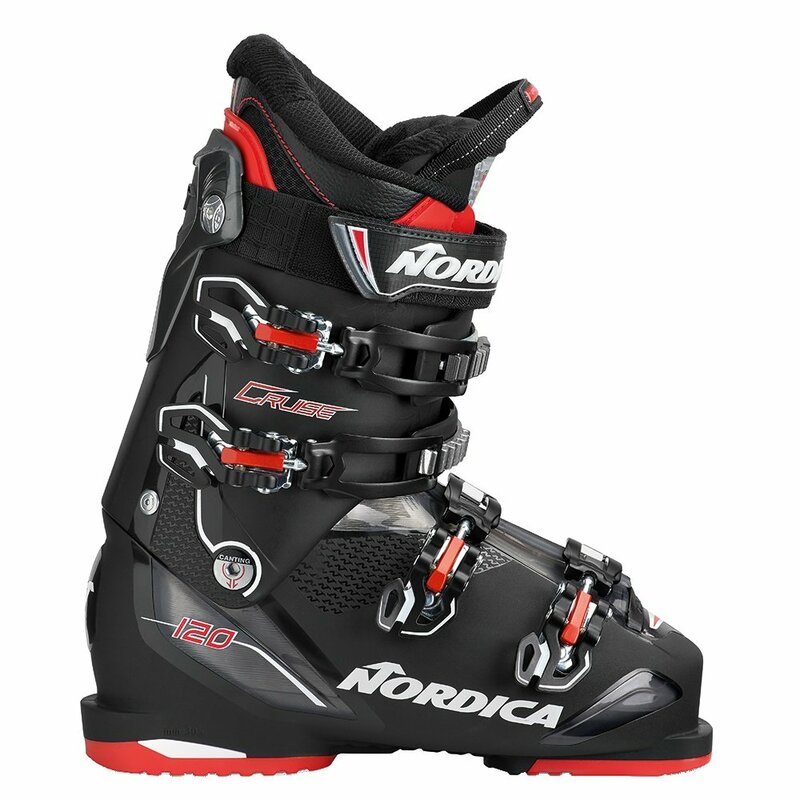 Designed for big-footed riders heading for big lines, the Nordica Cruise 120 Ski Boots are a high-volume design built for high performance. It does this using a Performance Fit Liner, which gives you a custom fit for improved hold and comfort. The Natural Foot Stance, which angles your toes outward, gives you better leverage over ski edges and allows for a more natural posture riding or just standing in the lift line waiting for the next run.